New Delhi : India and Pakistan are blaming eachother for the cancellation of NSA-level talks which were scheduled for Sunday on August 23, 2015. India on the other hand said there are no pre-conditions instead Pakistan should come on the lines of Ufa and Shimla pact. 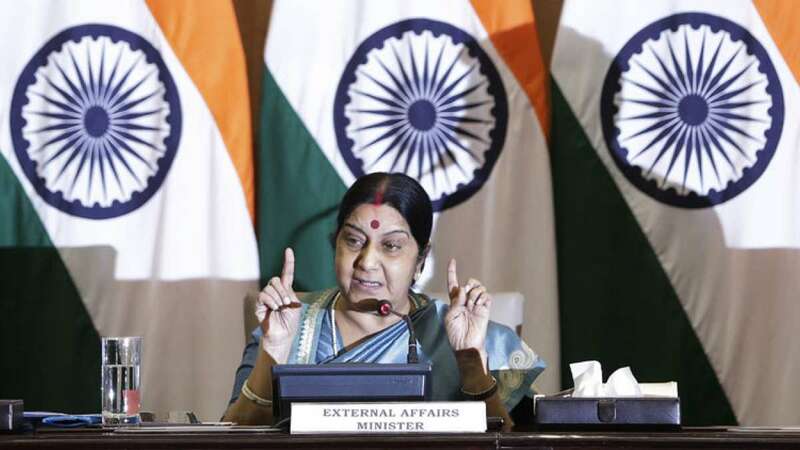 External Affairs Minister Sushma Swaraj made it clear that Pakistan's Sartaj Aziz is welcome only if he is coming to talk on terror. Several Hurriyat leaders were also detained from New Delhi airport to make sure that they are not taking part in Pakistan High commission's reception party. The meeting was lined up on the agreement signed by Prime Minister Narendra Modi and his Pakistani counterpart in Russia.